Sunderland failed to take full advantage of one of their games in hand, having to come from behind to salvage a point against Blackpool. Here’s what we learned from the 1-1 draw at the Stadium of Light. 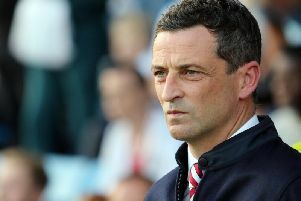 Jack Ross, is by his own admission, a perfectionist. The fact Sunderland are fourth in League One will nag him but he rightly points out that the Black Cats remain well placed to win promotion this season. 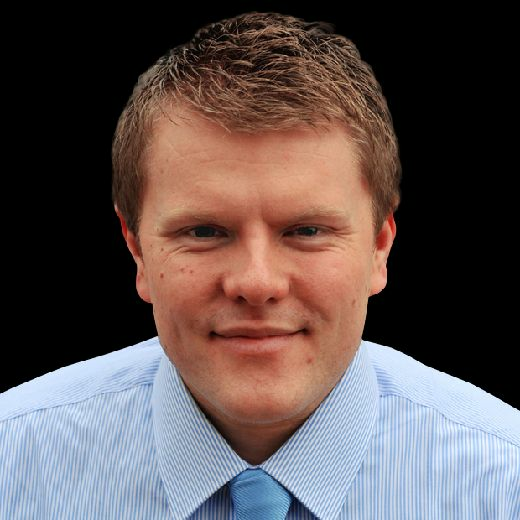 Sunderland still have 16 games to play, a third of the season. Plenty of time left to push into the top two, however, the run of draws is clearly harming automatic promotion hopes in a fiercely competitive division. Nobody wants the lottery of the play-offs. Selection issues will dominate the rest of the campaign. Sunderland has a large squad now after five new signings arrived in January. That, coupled with virtually a clean bill of health elsewhere means Ross has an abundance of options. That can, in itself, bring about problems. Central midfield continues to be a working progress, while debate continues to rage over whether to play Will Grigg and Charlie Wyke together. Each team selection will be heavily scrutinised. That comes with the territory. Big club. Big pressures. Will Grigg home debut will forever be remembered for THAT miss. This wasn’t how it was supposed to go! Every fan inside the Stadium of Light had the fire emoji ready once Grigg rounded Blackpool keeper Mark Howard. Somehow he then fired wide. Luke O’Nien recalled at right-back. Jack Ross made three changes to the side that drew with Oxford United; in came O’Nien in place of Adam Matthews (dropped) at right-back, Lynden Gooch in for Max Power (who was missing for family reasons) and Duncan Watmore for Lewis Morgan (who had to make do with a place amongst the subs). It was telling that O’Nien was favoured at full-back, Ross had only recently been talking up Matthews at right-back. Ross clearly keen to get O’Nien’s energy and legs into the side, with the full-backs key in the 4-3-3 system. What that means for Matthews going forward though, remains to be seen. Grant Leadbitter has raised the bar from set pieces. Granted, it couldn’t have got much lower at Sunderland this season. But Sunderland have now scored twice from corners in successive games. First Jimmy Dunne at Oxford and then Jack Baldwin against Blackpool. Leadbitter’s corners were a threat all evening. A very welcome sight and one problem seemingly solved, at least. Also worth noting that Aiden McGeady hit the upright from a free-kick, rather summing up a frustrating evening for the Republic of Ireland international.